The response ion on the link below . 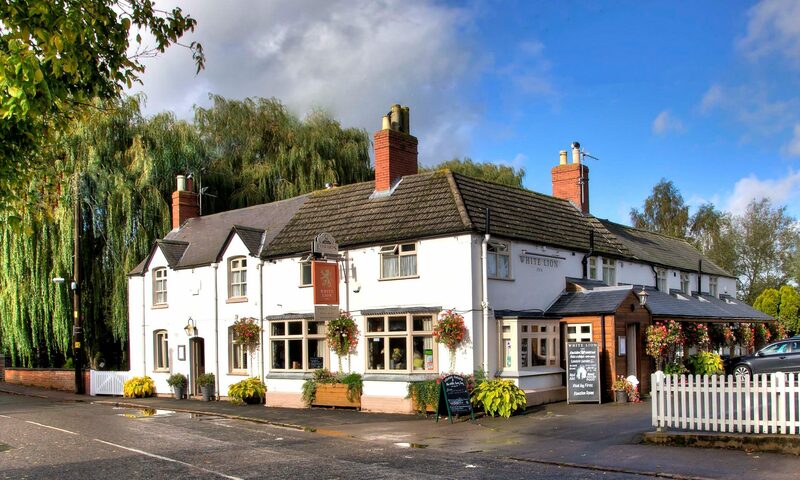 The main gist is how important pubs are to the Rural Economy in all aspects of life. Its not a long document and well worth the read.